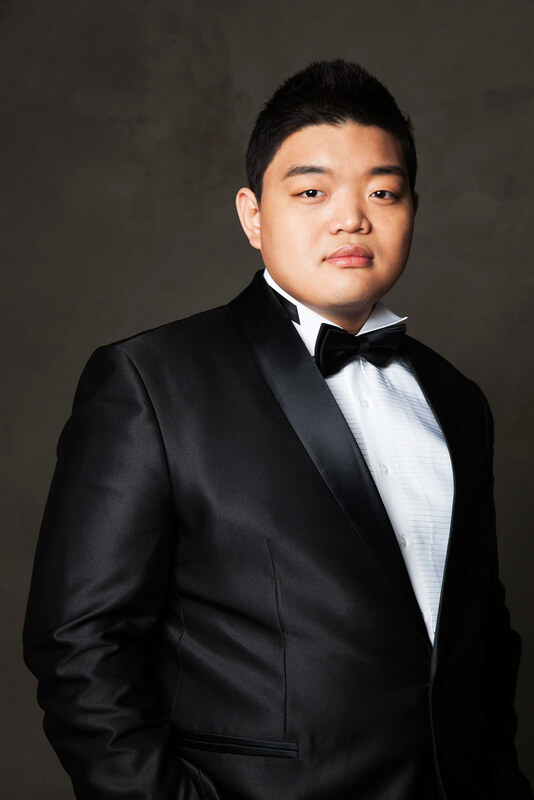 Currently a Jette Parker Young Artist, Korean tenor David Junghoon Kim is the winner of the much-coveted Francisco Viñas, Voci Vediane and Toulouse singing competitions. A graduate of the Seoul National University, he made his professional debut as Rodolfo La bohème and subsequently joined the Jette Parker programme in September 2015. He made his stage debut as Venditore Il tabarro and was further heard as Arturo Lucia di Lammermoor (also covering Edgardo), Ruiz Il trovatore and Kudrjas Kat’a Kabanova (JPYAP summer performance). On the concert platform Junghoon Kim has performed Verdi Requiem at the Cremona Cathedral, Italy, and Beethoven Symphony No. 9 at the Seoul Art Centre with Seoul Philharmonic Orchestra. In 2016⁄17, his appearances at the Royal Opera House include Flavio Norma, Nathanael Les contes d’Hoffmann, Lamplighter Manon Lescaut, Ruiz Il trovatore, Gastone La traviata, Augustin Moser Die Meistersinger von Nürnberg, Count Lerma and Herald Don Carlo and Pong Turandot and will cover Italian Tenor Der Rosenkavalier. Looking further ahead, Junghoon Kim will return to Royal Opera House and will make his debut with Opernhaus Zürich.